Have you ever some found strange ads on Facebook or instagram which made you wonder why they are being shown to you? Not only is this annoying to individual Facebook users, by businesses that are investing in these ads are throwing money away because their targeting strategy is clearly wrong. In many cases, they don’t even have a targeting strategy. 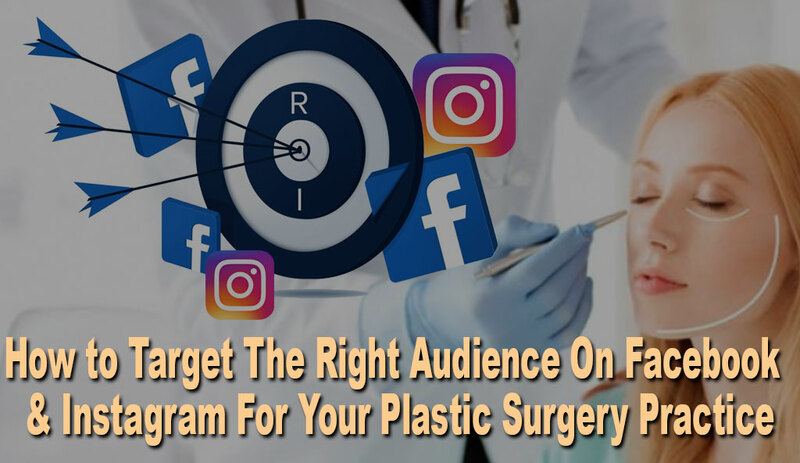 How to Target The Right Audience On Facebook And Instagram For Your Plastic Surgery Practice? If you want to prevent yourself from doing this, then keep reading. 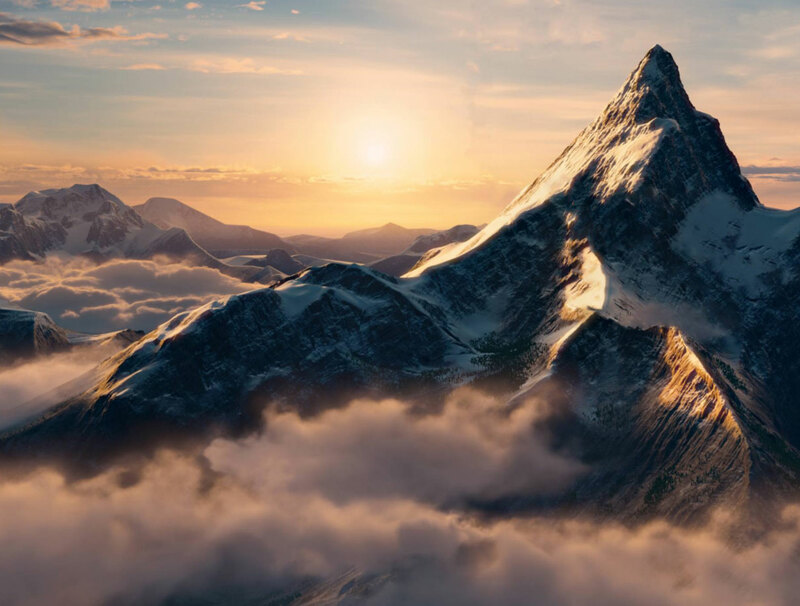 Powered by PeakMarketers Copyright 2017. All rights reserved.